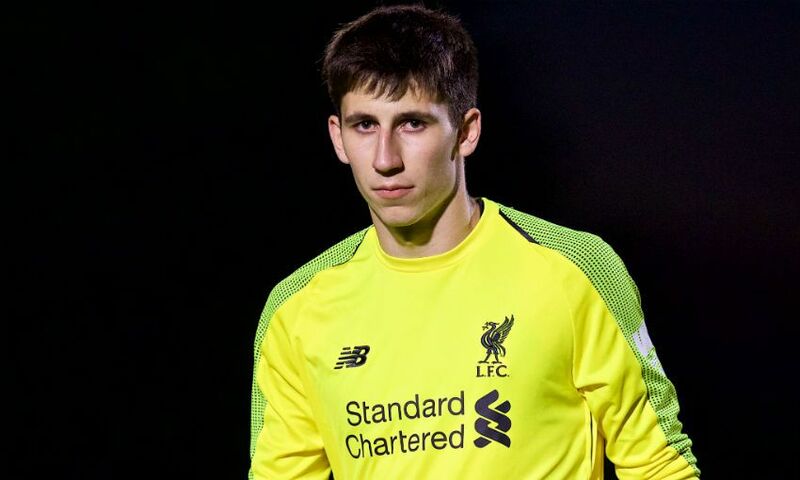 Liverpool goalkeeper Kamil Grabara has joined Danish club AGF Aarhus on loan for the rest of 2018-19, subject to international clearance. The Poland youth international is set to spend the second half of the season with the 10th-placed Superliga side, who resume their campaign in early February. Grabara joined the Reds in 2016 and is a regular member of the first-team training squad as well as representing Neil Critchley’s U23s. He also featured for Liverpool in a pre-season friendly with Manchester United last summer.